A number of significant changes to the Rules of Golf came into effect on January 1, and many of the new regulations have been the main topic of debate over the first two weeks of 2019. There have already been two tournaments on the PGA Tour since the turn of the year, and there have been mixed reactions to putting with the flagstick in as well as dropping from knee height over the last fortnight in Hawaii. Ahead of the return of the European Tour in Abu Dhabi this week, we asked four star players to give their opinions on the changes for 2019. 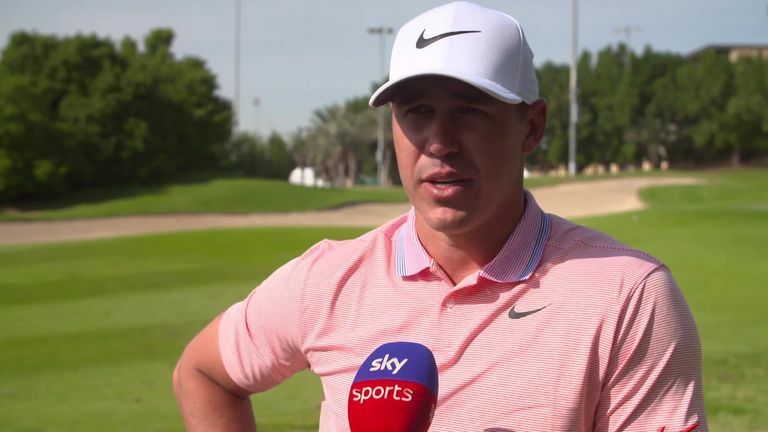 Brooks Koepka described some of the new rules as "a little ridiculous", while Dustin Johnson, Lee Westwood and Henrik Stenson also expressed their views and how they would go about adapting to the changes over the season. 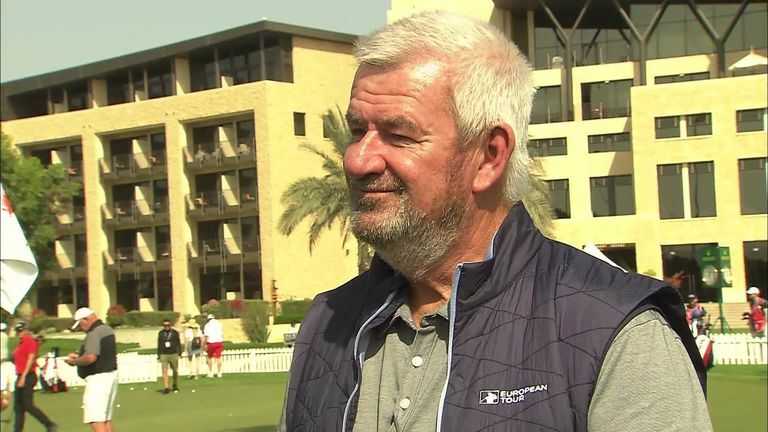 With a lot of the new regulations still a mystery to many viewers, we also tracked down European Tour chief referee John Paramor to explain the thought process behind most of the alterations, with the pace of play being at the forefront of the reasoning. Watch the videos above to see the views of players and officials ahead of the star-studded Abu Dhabi HSBC Championship. Live first-round coverage begins on Wednesday morning at 3:30am on Sky Sports Golf. What is your opinion on the new Rules of Golf for 2019? Get in touch via @SkySportsGolf or comment below to get involved in the debate, but please adhere to our House Rules. If you wish to report any comment, simply click on the down arrow next to the offending comment and click 'Report'.